Admissions through Direct Entry may not pose much concerns for applicants who are with higher grades such as upper credit, distinction, 12 or 13 points, credits and so on. However, lower credit, merit and 9 or 10 points candidates may need to search a bit further to see universities accepting such. 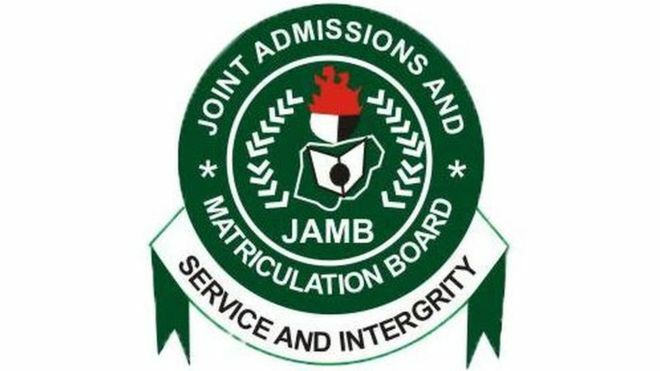 Direct Entry admission for Business Administration and Management requires studying JAMB brochure before making schools choice. I have, of course, saved you the pain. Here are my findings from the official the brochure if you need universities that will accept lower grade and A’level lower points for admissions. SSEC requirements are mentioned along with some conditions. By SSCE requirements, it means passes needed in 5 subjects related to the proposed course. Crescent University (CUAB) accepts NCE credit, ND lower credit, and approved equivalent of may be admitted to the appropriate level. JOS accepts two (2) Principal and one(1) subsidiary passes in any of the following subjects: Principles of Accounts, Marketing, Finance, Economics, Government and Commerce. 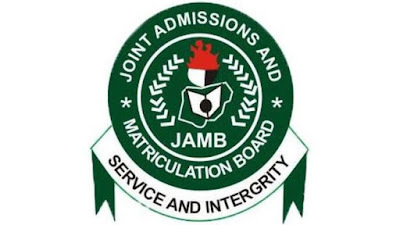 In addition to the IJMB/A Level, candidates should have credit passes in three (3) SSCE subjects as per O’Level requirements other than the ones obtained at IJMB/A Level. UNN accepts for three (3) year programme Direct Entry candidates to possess any of the following qualifications Two (2) A’Level passes or its equivalent in any of the following subjects: Government, History, Economics, Business Management, Accounting and Geography plus the SSCE requirements and HND lower credit of recognised institutions plus the SSCE requirements. UNIOSUN accepts A’Level passes in two (2) of the following subjects: Economics, Geography, Business Studies, Government, Accounting and Book-Keeping, in addition to the SSCE requirements and ND lower credit and approved equivalents in relevant programmes may be considered. UNIBEN accepts HND lower credit in relevant programmes in addition to five (5) OLevel credit passes. CRAWFORD NCE merit in Business Management or any Social Science subject and ND/HND lower credit in relevant subjects. UMYUK requires minimum of nine (9) points in IJMB/HSC/GCE A’Level/NCE in Economics, Mathematics and any of Social and Management Science subjects. Candidates with ND lower credit in relevant programmes from recognised institutions may also be admitted. NILE accepts any two (2) A’Level passes in Arts or Social Science subjects, ND/HND lower credit or NCE merit in relevant programmes. UMUDIKE requires two (2) A’Level passes in Accounting and any other subject from Economics, Mathematics, Government. Accepts NCE, ND, HND lower credit in relevant programmes in addition to SSCE requirements. MOUNTAIN TOP For Business Administration, a candidate is expected to meet the minimum entry requirements into the University as well as possess in Economics and Business Management at the A Level/JUPEB obtained from MTU or any other recognized Universities or possession of a minimum of Lower Credit in National Diploma or its equivalent in Business Studies. Candidates must also pass the screening interview conducted by the University.